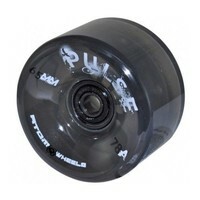 The Atom Pulse wheel is your all-surface outdoor wheel. You will tackle any obstacle on the road with the Pulse wheels. 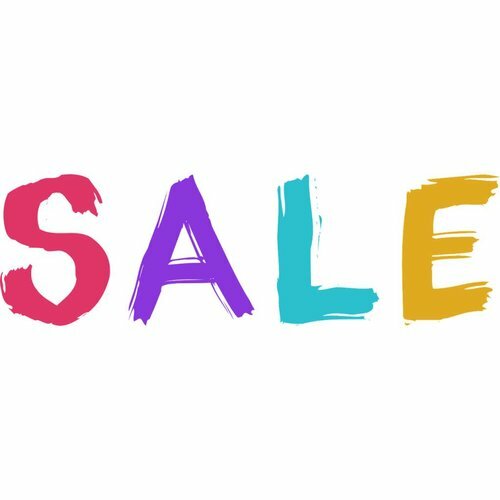 They are soft, long lasting, comfortable and manoeuvrable. 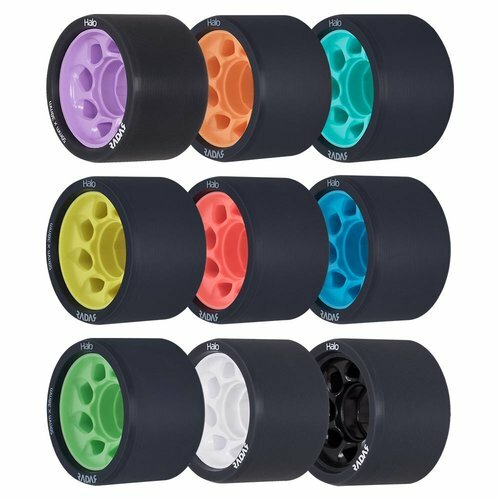 Choose your color and get yourself a set of outdoor wheels for the next couple of seasons. 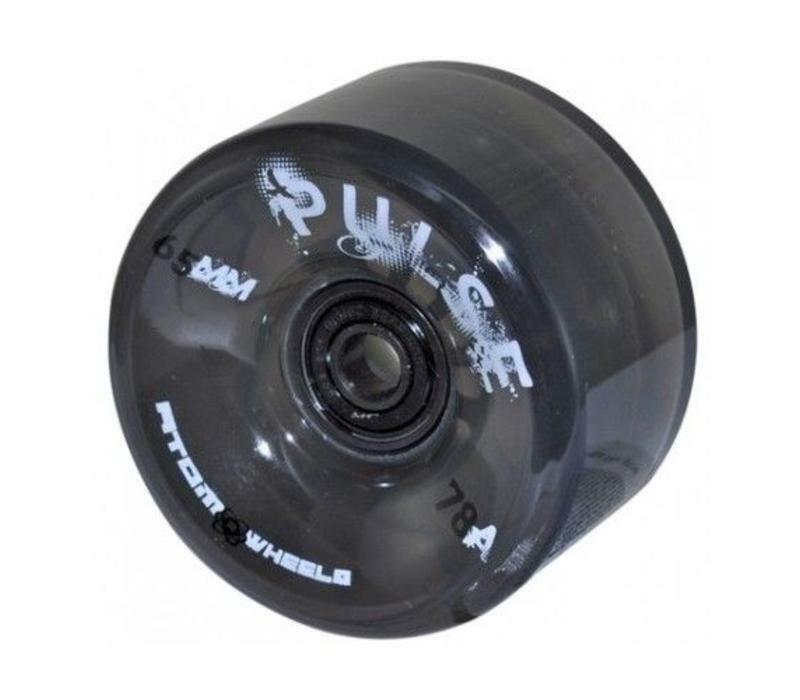 -- You might want to consider getting bearings for these wheels to avoid the hassle of changing your bearings from one set of wheels to another all the time. 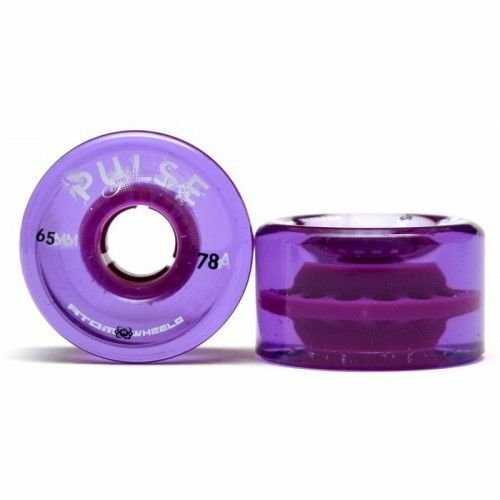 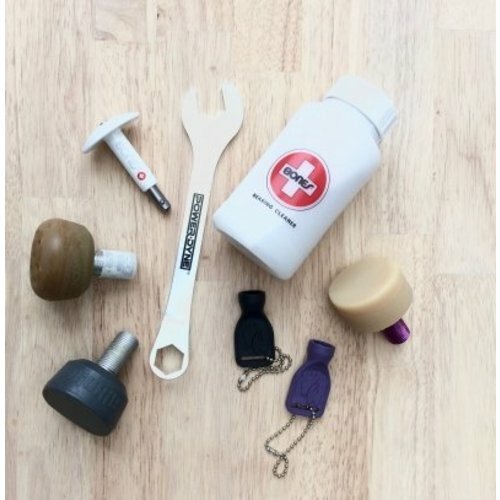 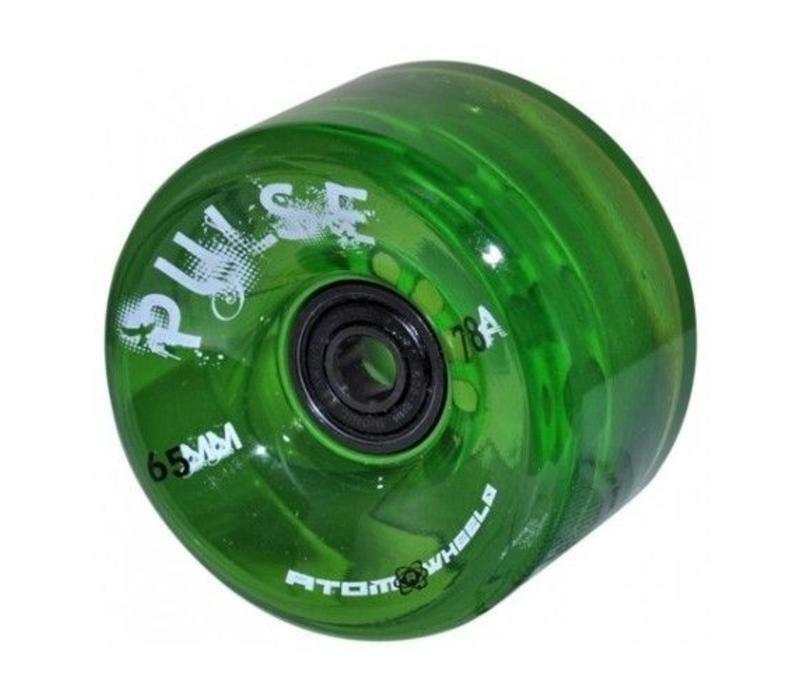 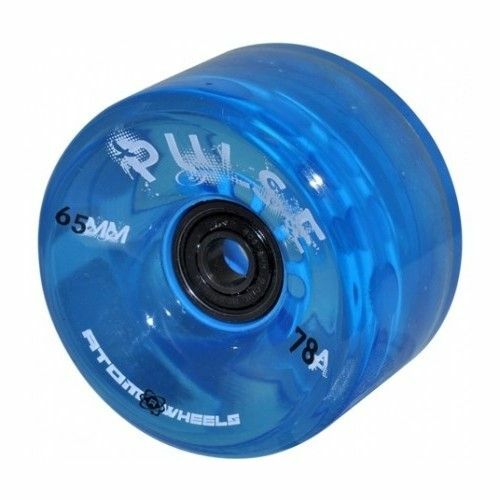 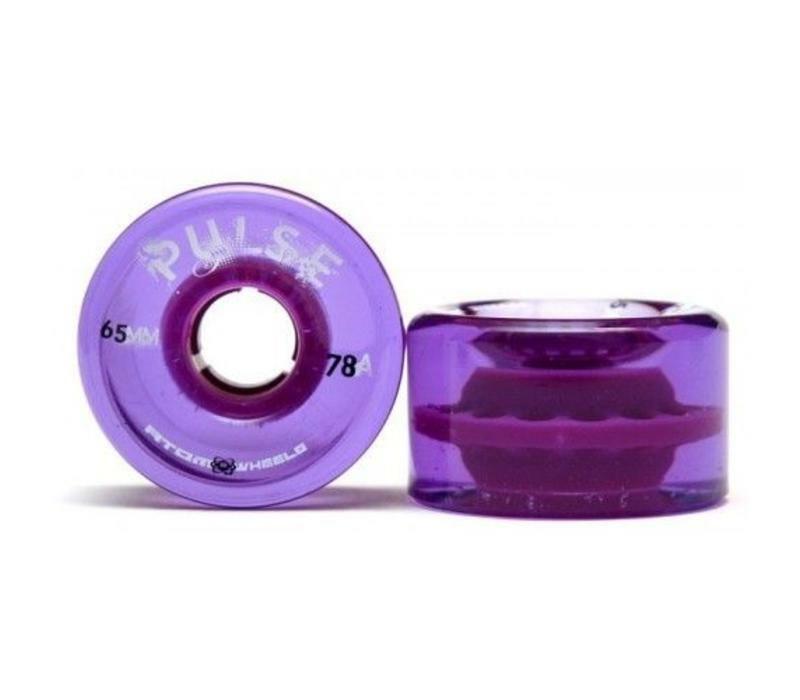 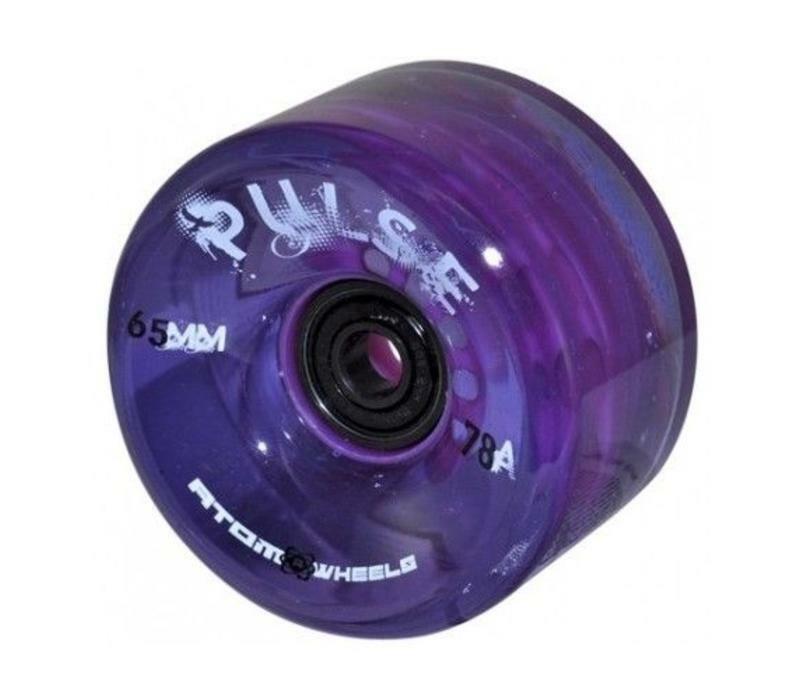 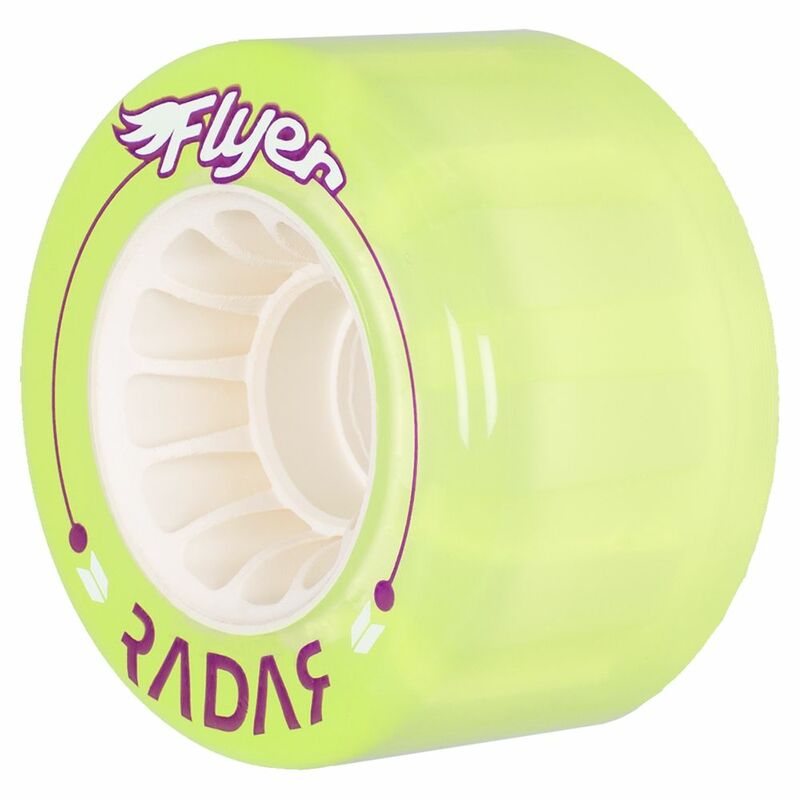 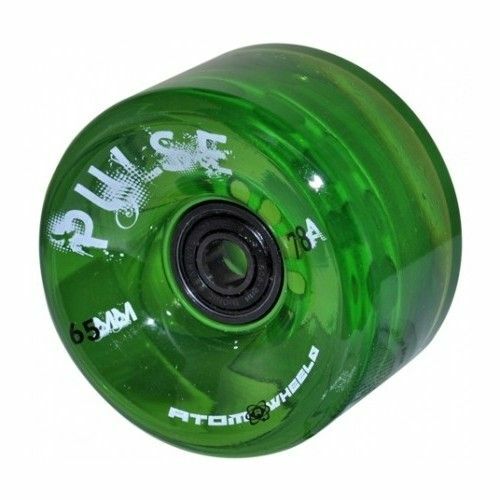 You will manage just fine with a set of Abec7 Bearings for the pleasure of outdoor skating. 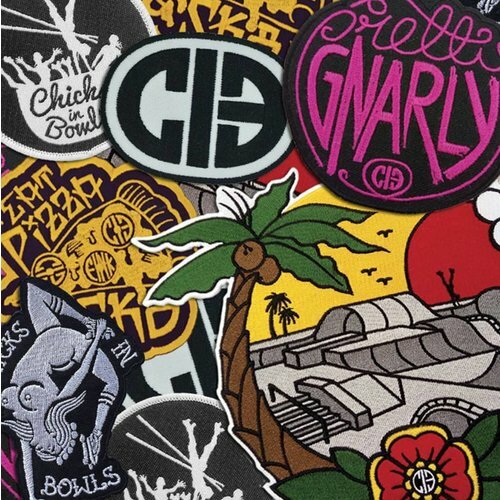 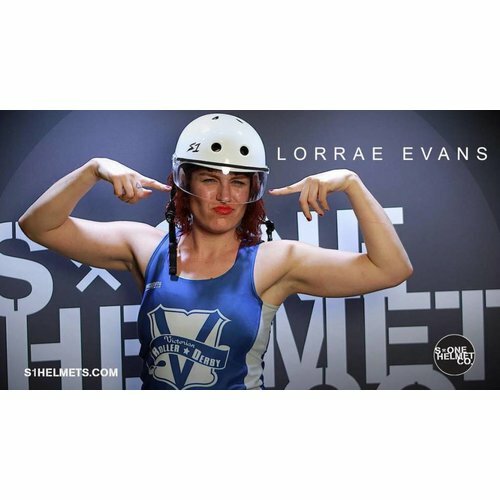 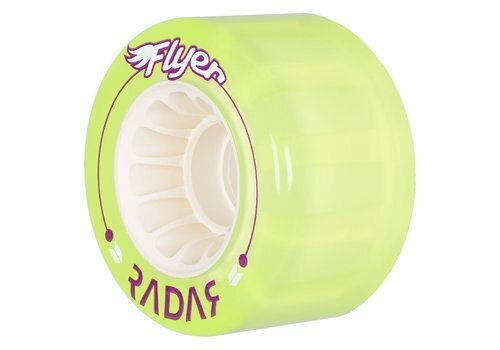 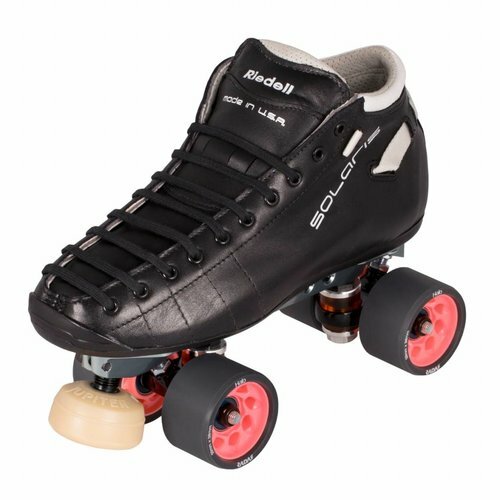 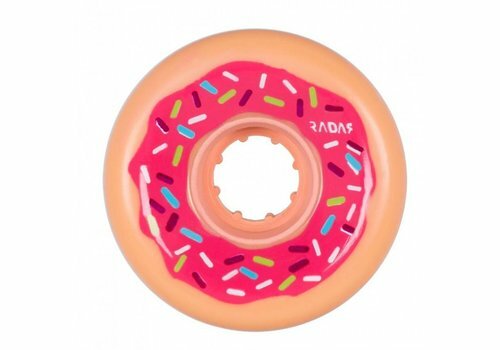 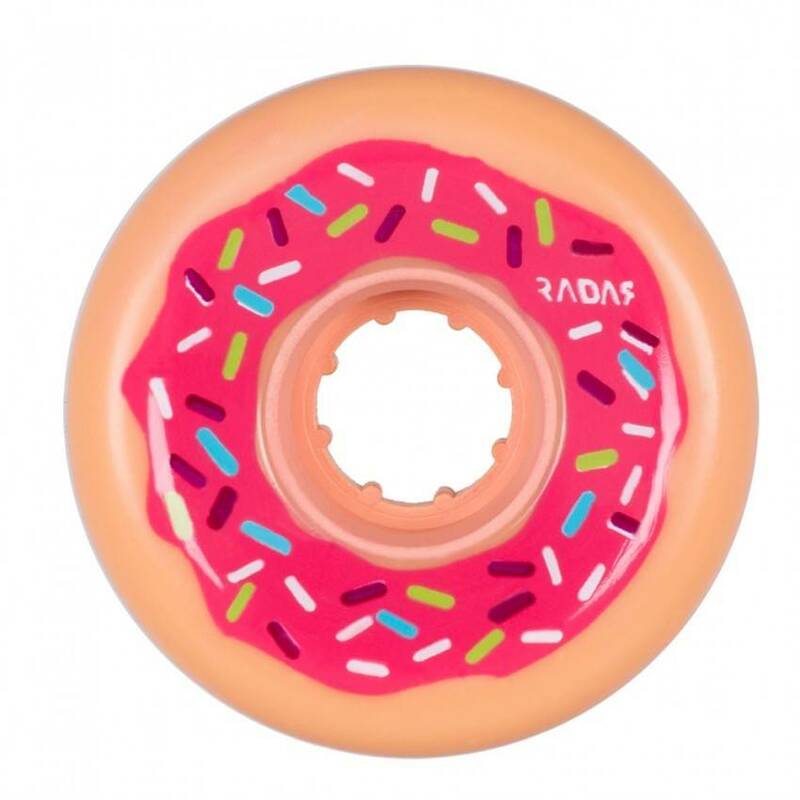 With a shout out to the East Coast skaters, RollerBones Miami's are a more durable approach to outdoor skating. 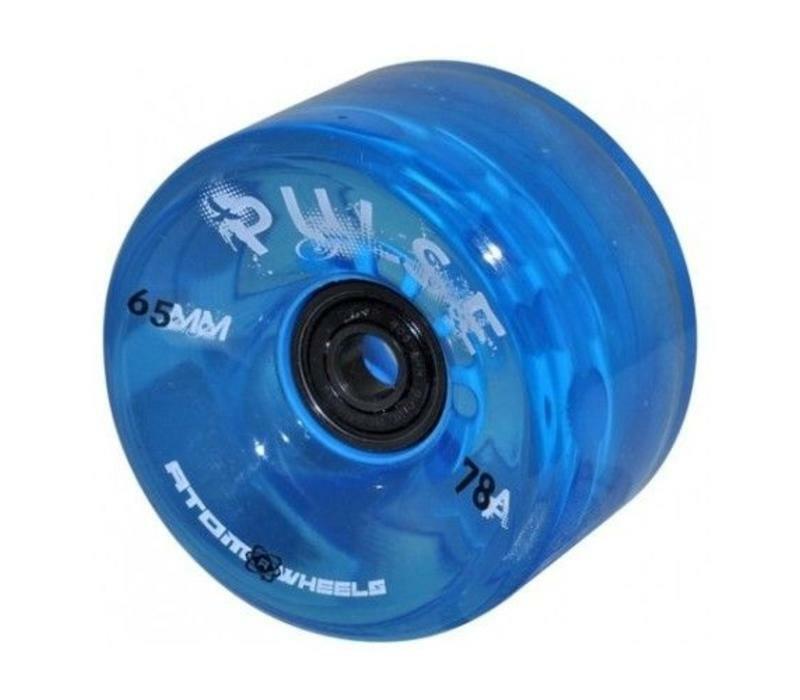 Because of the slightly harder tire, you can expect better roll and a longer lifespan!